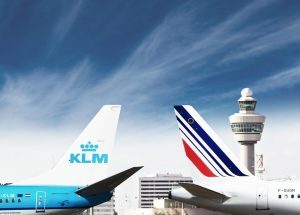 Recently, a number of our ITF affiliates as part of the Air France Inter-Union Committee sent a letter to their cousins in KLM in relation to the unions’ ongoing dispute with the airline. 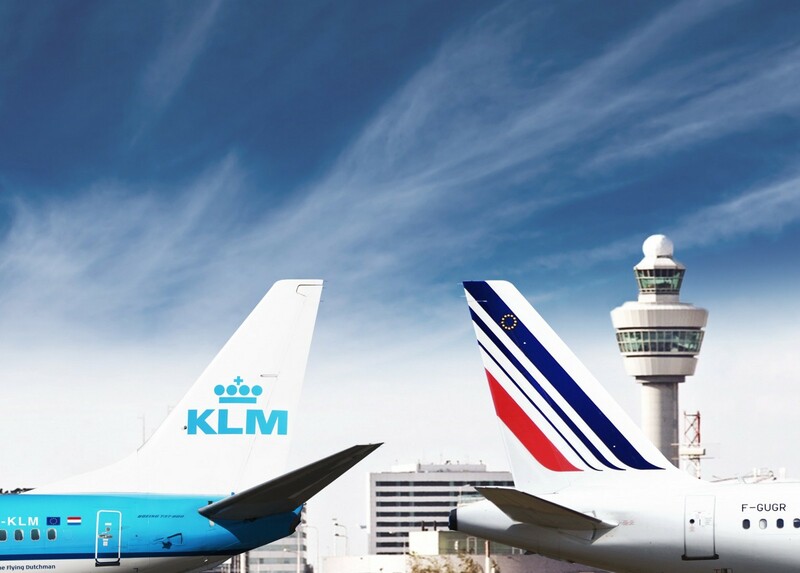 While the relationship between the two airlines has strained in recent months, solidarity amongst the unions and the ITF affiliates remains strong as workers at Air France continue their long running dispute with management. After 15 days of strike, having had a no result to the AF consultation, negotiations to nowhere and the resignation of our CEO, the fight continues. During the last weeks, off the record talks with Air France management took place ahead of the Central Works Council (CWC) and, while we were very close to coming to a compensation agreement, the Air France Board of Directors denied its previous off the record proposal and we ended up with the unacceptable offer that was announced at the CWC on June 14th 2018. Air France Interim CEO Anne-Marie Couderc assured us at that very same June 14th CWC meeting that a candidate for CEO would be appointed by mid-July and that his/her first line of action would be to solve the salary dispute. She stated that, if this does not happen, she would be committed to obtaining a new mandate from the Air France Board of Directors to negotiate our salaries. We understand that the “emergency” last minute measures offered by Air France are a great provocation for its employees and are in no way the answer to our demands. While striking is not our desire, it is however a necessary course of action to reach a fair and just agreement. Our latest strike notice succeeded in providing the opportunity for us to have our off the record negotiations with Air France management and the Air France Inter-union Committee believes it will be in our best interest to wait for the right interlocutor before we proceed with any further negotiations. With this, the decision has been made to suspend our strike notice previously planned for June 23 – 26, 2018. The same Air France management that used our strike to justify their lack of willingness to provide us with a reasonable compensation offer, now has absolutely no excuse and the ball is in their court. As we enter what we hope are the final stages to finding resolution, we know we must continue to stay strong and keep our cool under pressure. The Inter-union Committee will defend the result to the consultation.